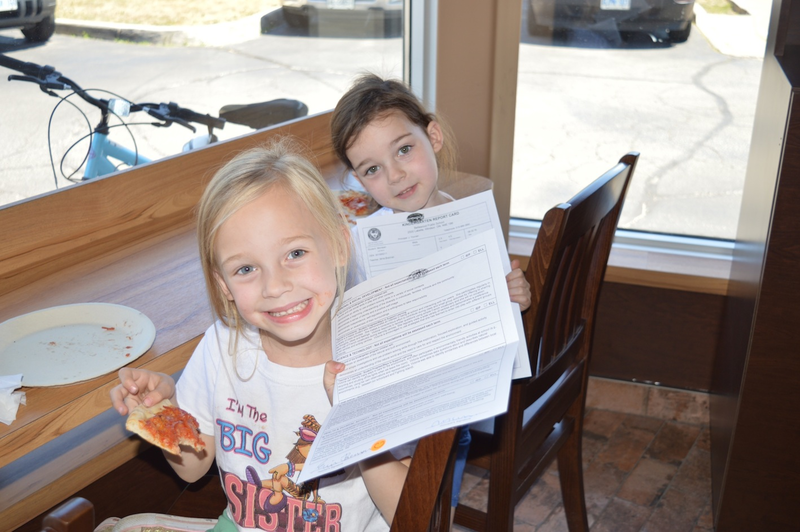 Antonino’s Pizza is back with their annual Pays For A’s program. Students who’ve achieved at least one A grade on their report card will receive a free slice of their pizza. On Tuesday, July 3rd and Wednesday, July 4th, eligible students can bring in their June 2018 report card, depicting at least one “A” grade or equivalent, and will receive a free big slice. Antonino’s owner, Joe Ciaravino says that last year they gave away over 900 free big slices at their three locations. “My parents grew up poor farmers in Sicily. They didn’t get to go to school much past the primary grades, so they pushed me to get a good education and strive for good grades. This is our way of paying them back by rewarding academic achievement,” said Ciaravino. A special Pay’s for A’s day will be held for high school, college and university students on Monday, July 30th. This offer is valid at Antonino’s Original Pizza’s LaSalle, South Windsor and Tecumseh locations and is limited to one free slice per student.